The RMeS - "Regenerative Medicine and skeleton Research" - lab investigates skeletal physiopathology and develops multidisciplinary approaches to regenerate skeletal tissues, to meet the challenges of basic of clinical research. The vector core facility started to provide the scientific community with viral vectors derived from adenovirus, lentivirus and adeno-associated virus. The idea was to make easier and to accelerate research work in the field of viral vectors-mediated gene transfer. 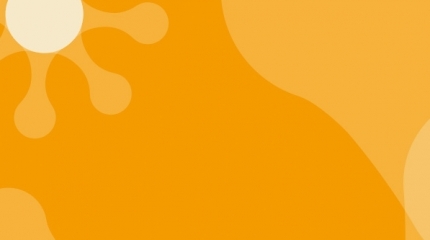 The CRTI is a joint research unit (UMR 1064) created by INSERM and Université de Nantes in 2012 and renewed in 2017, and is historically the evolution of previous units devoted to transplant immunology for almost 20 years in Nantes. 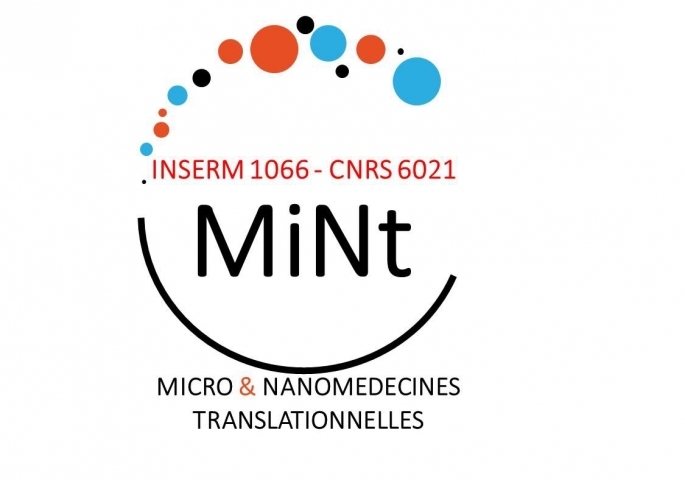 The MINT laboratory is funded by the University of Angers, as well as the French National Institute of Health and Medical Research. Its research is focused on therapeutic developments to fight against genetic diseases damaging skeletal muscles (Duchenne Muscular Dystrophy) or the nervous system (metachromatic leukodystrophy, type II glycogenosis).